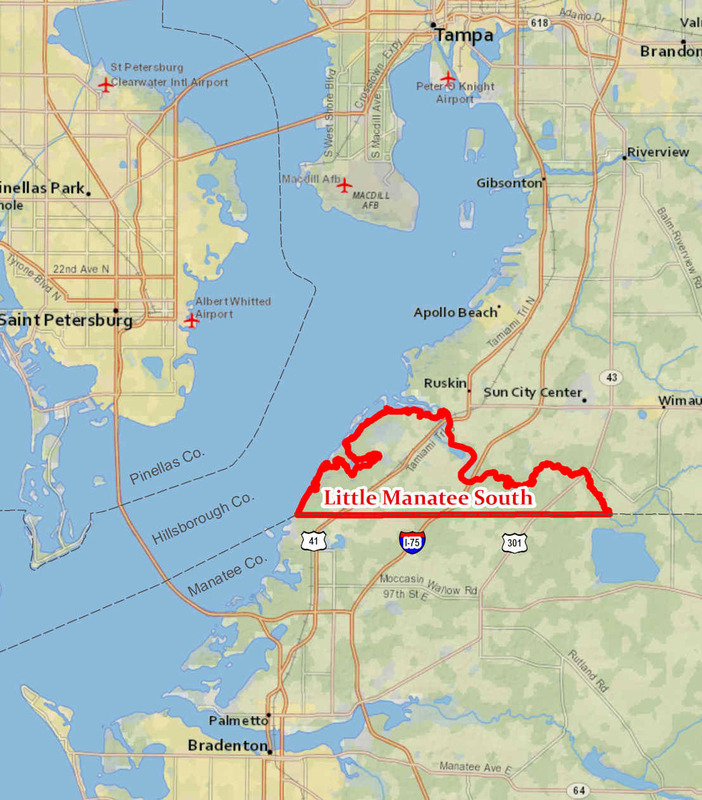 The “Little Manatee South” planning area is on the eastern shore of Tampa Bay from the Little Manatee River south to the Manatee County line. The planning area is entirely beyond the county’s Urban Service Area and includes 23,000 acres of predominately rural land with extensive submerged lands and natural preserves. How should future growth in Little Manatee South be coordinated with pending county-wide updates to the Comprehensive Plan? What are the fiscal implications of growth into Little Manatee South and what models are available to pay for new infrastructure? Can form-based techniques be used to support compact development patterns during early stages of planning? The final report summarizes land-use regulations that currently apply to Little Manatee South, as contained in Hillsborough County’s Comprehensive Plan and Land Development Code. Four prior planning approaches for Little Manatee South are then described and compared. An overview of “fiscal planning” describes analytical tools that are available to Hillsborough County, followed by policy alternatives to full public funding of infrastructure. The report concludes with recommendations to Hillsborough County on how to move forward with planning for Little Manatee South.